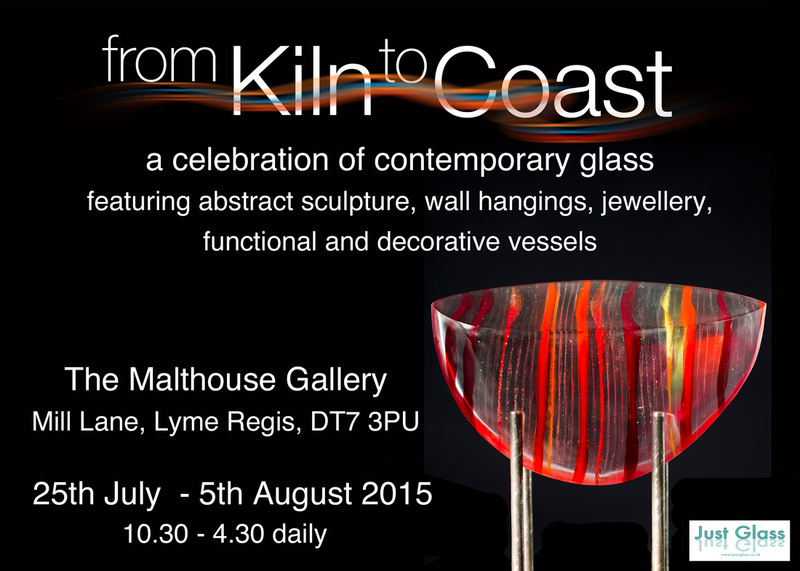 An astounding variety of glass work filled the Malthouse Gallery at the Town Mill in Lyme Regis last Summer as it opened its first show devoted to the art of contemporary glassmaking. Just Glass demonstrated the beauty that can be achieved with kiln-formed glass (also known as ‘warm glass’ as opposed to ‘hot glass’ disciplines such as glass-blowing). 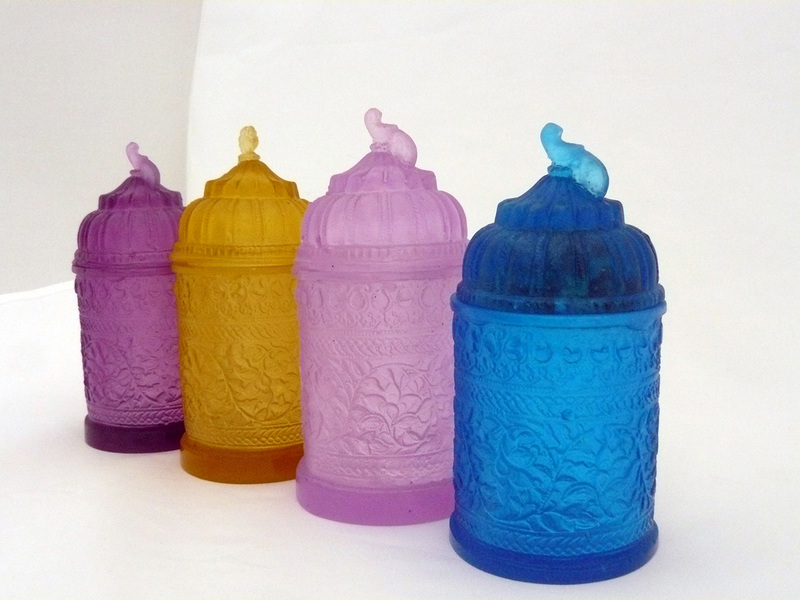 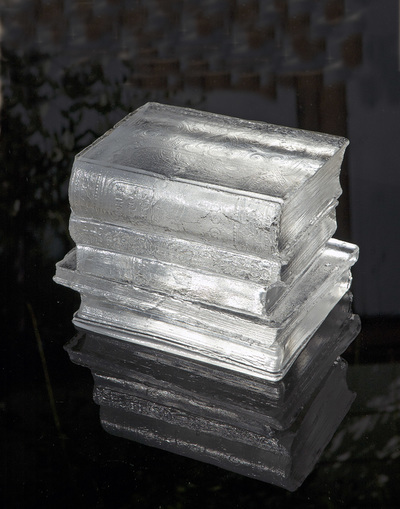 It featured established and emerging glass artists belonging to the Just Glass collective. Kiln-formed glass art is a beautiful medium whose aesthetic potential which is only just being explored. 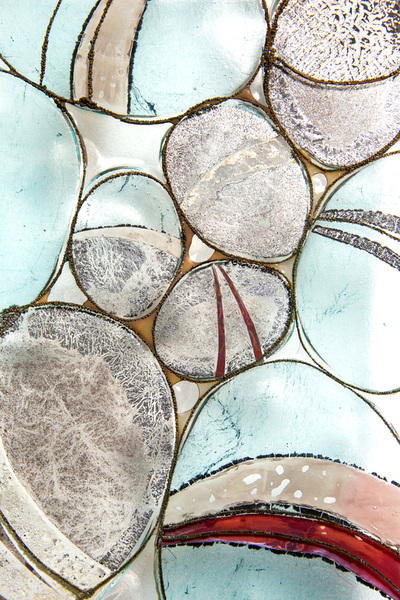 A new collection of abstract sculpture, wall hangings, functional vessels and jewellery by artists form the Just Glass: from Kiln to Coast exhibition.